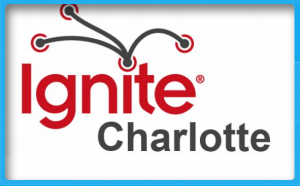 Home/ Ignite Charlotte – a Blast from the Past! I’ve been seeing some posts from the fine folks at Ignite Charlotte, saying that they’re coming back…and personally, I can’t wait! It’s been several years since I did my talk on Personal Branding: Online vs Offline at Ignite Charlotte 2. Lots of things have changed in the time since I did the talk, but the advice I gave pretty much remains the same. Take a gander at the video, or check out the slides from my presentation. 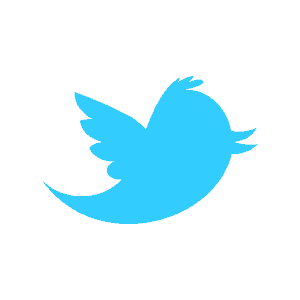 Then share your thoughts with me! In your opinion, am I on track or WAY off base?!? !